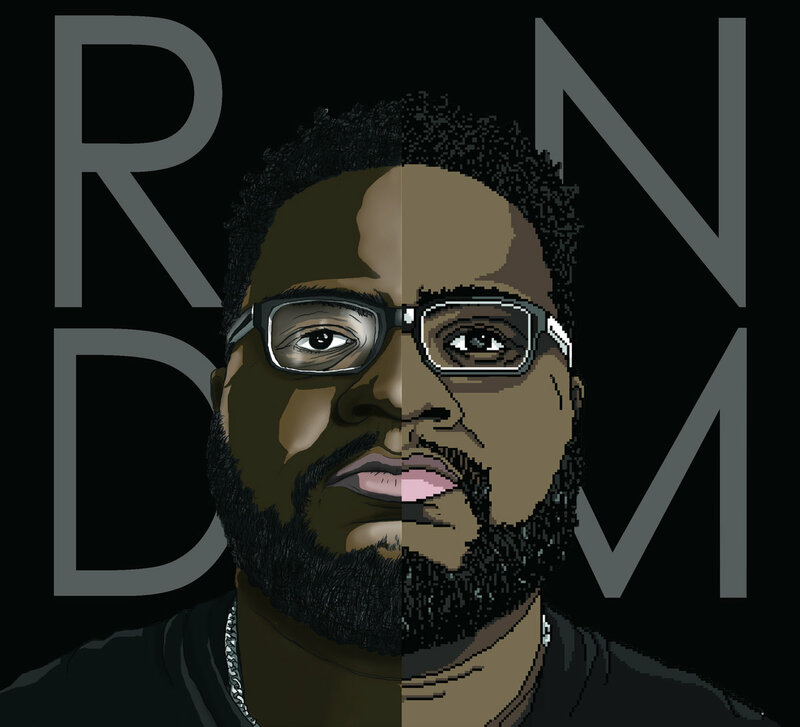 Our boy Random just dropped his newest junx "RNDM" on the world at large. Go pick it up and then enjoy this interview we did with The Man himself from awhile back. Amazing artist and writer Becky Cloonan talks comics, manga, metal, and mohawks.